Around 50 armed policemen are being recruited to ensure Britain's Prince George receives 24-hour security. Britain's Prince George is to be guarded by 50 armed policemen. 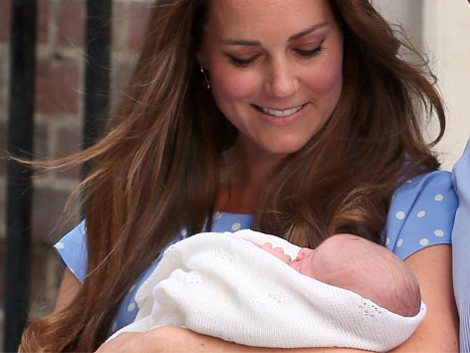 The extra officers are being recruited to provide Prince William and Kate's baby ? who was born last week ? with 24-hour security at Queen Elizabeth's Sandringham estate in Norfolk, east England, which is expected to be the couple's country home. A spokesman for Norfolk Constabulary told The Sun newspaper recruitment of firearms officers "remains open to both internal and external candidates". Prince Charles said earlier this week, "He'll be known as Georgie in no time."